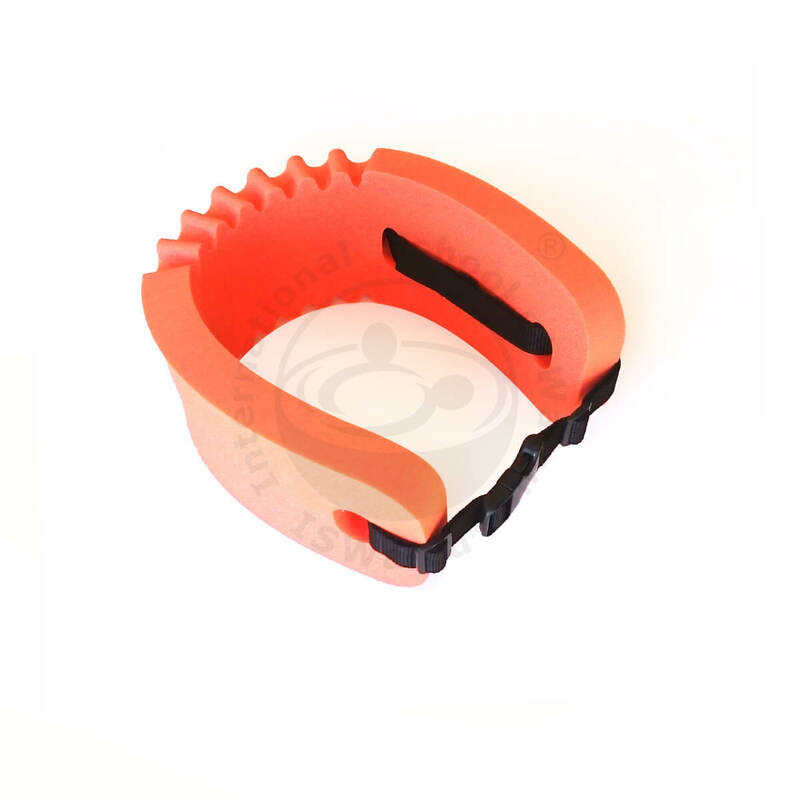 Kid's flotation belt ideal for childrens from 2-year old onward. 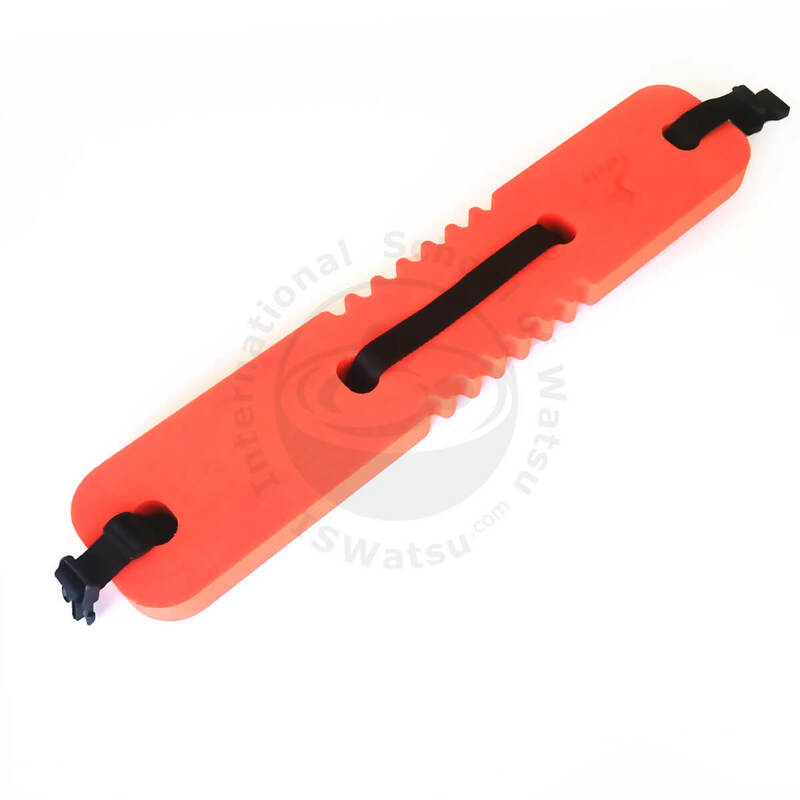 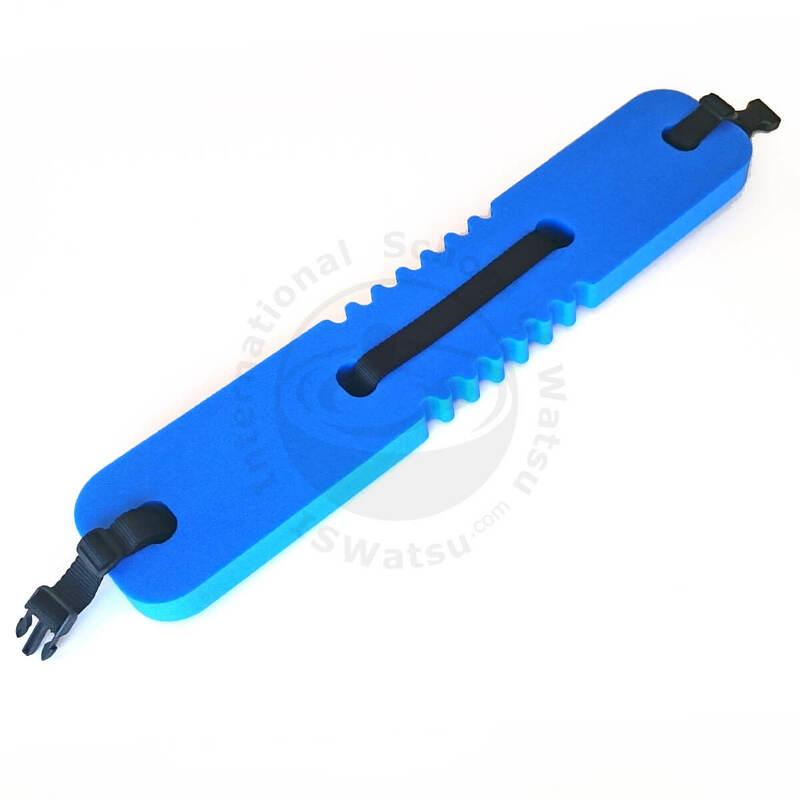 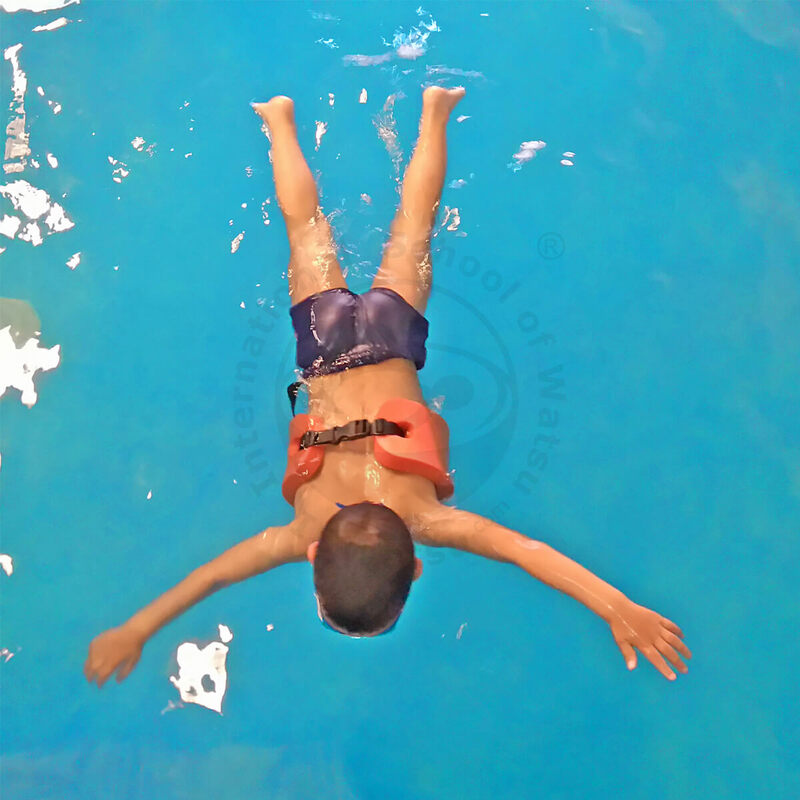 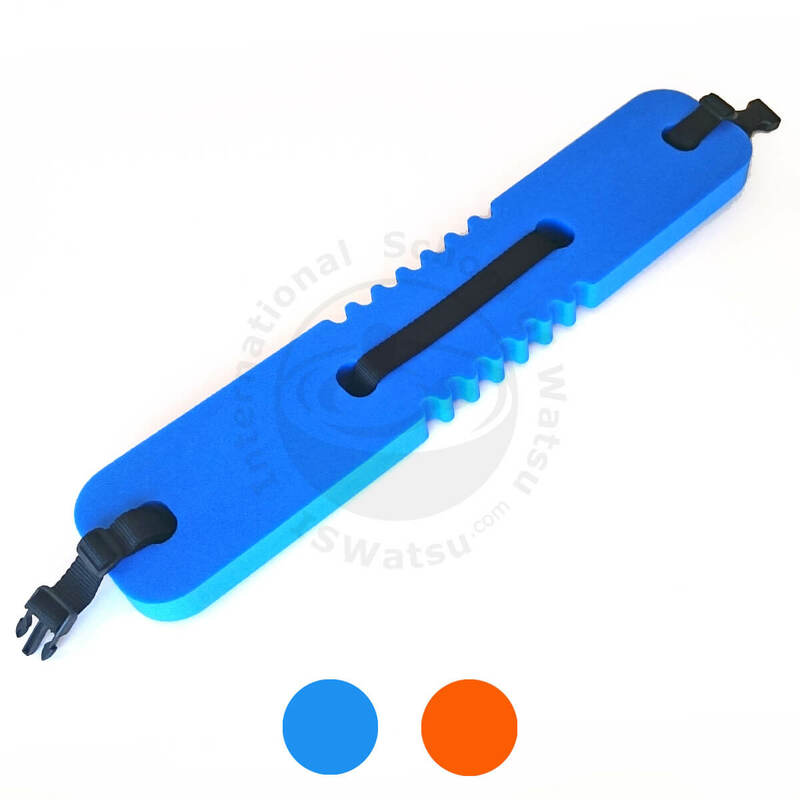 This children's floating swim aid is to be placed around their chest thus allowing them to perform any kind of movement in the most natural way, without distorting their perception of how the body behaves in the water. 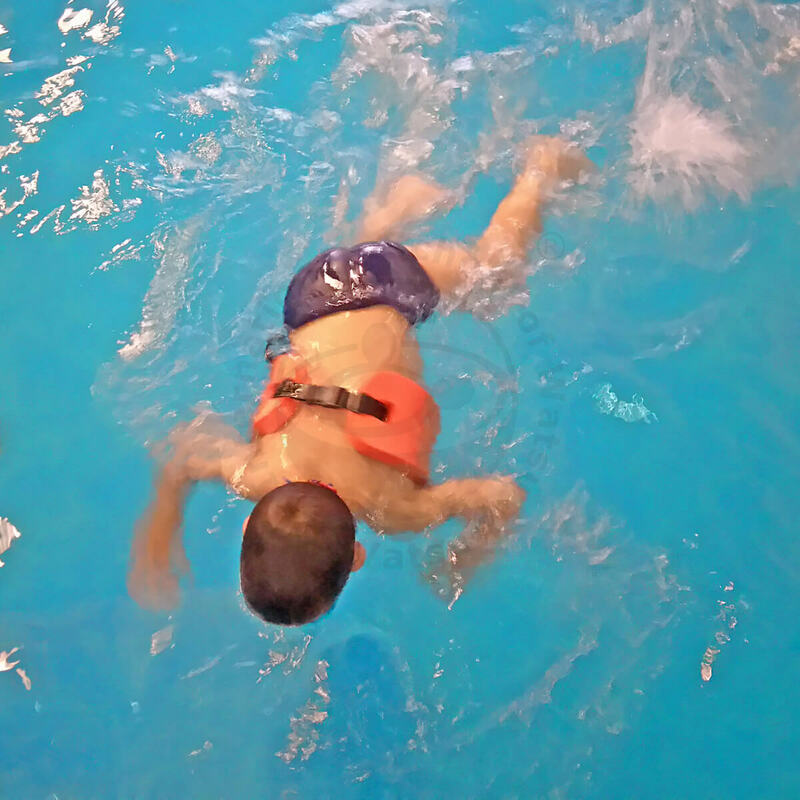 The adjustable belt and clip system on this aquatic equipment makes for a secure, perfect fit every time. 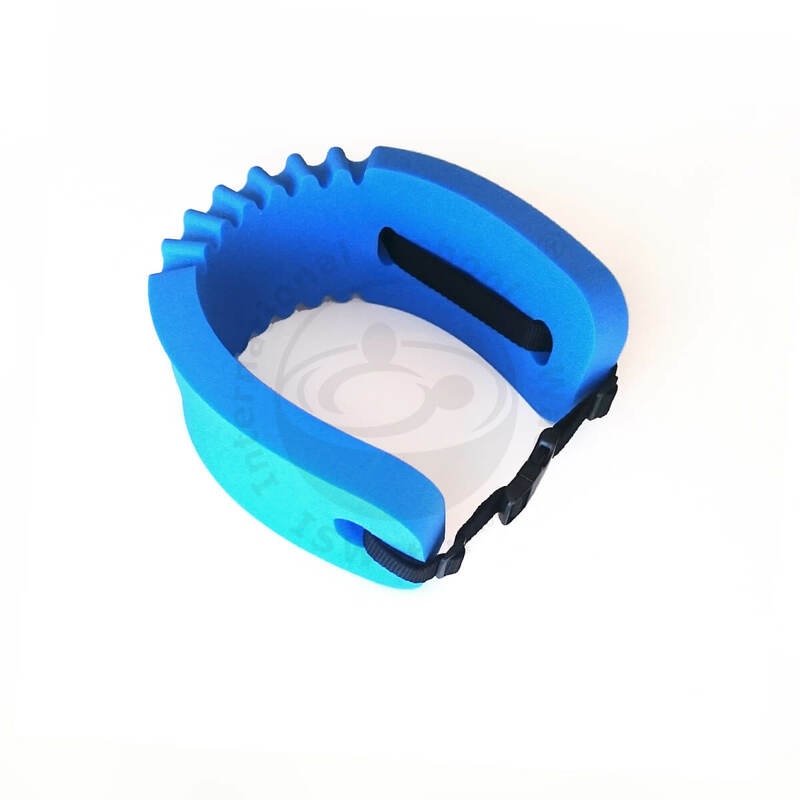 Made of EVA loaded polyethylene foam that makes it one of the most soft and comfortable aquatic flotation belts on the market.